February is Black History Month and consequently a concentrated opportunity to help our children learn about the long history, influence and great cultural impact that so many African Americans have made. 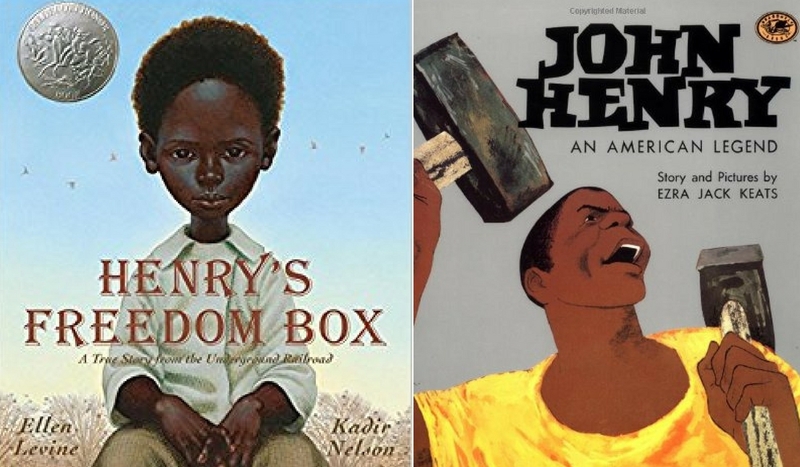 That’s why we’ve come up with this must-read list of Black History Month children’s books. Currently, as Americans we find ourselves in a time of racial tension and February invites us to teach our children about both the pain and the great victories of African Americans across History. 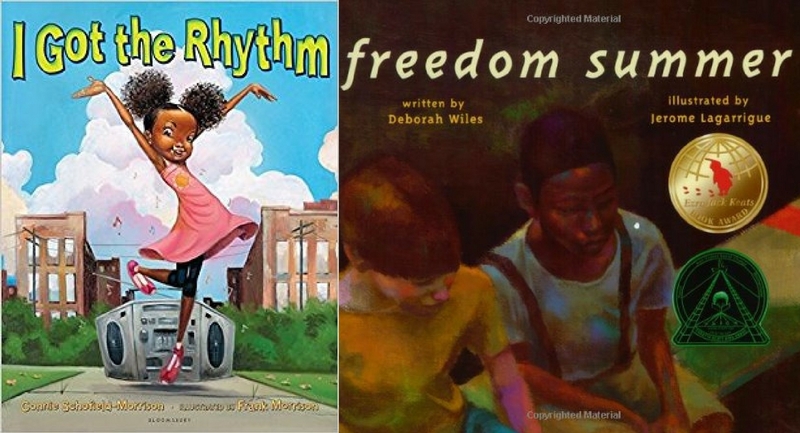 Here are a few of my favorite Black History Month children’s books to help you begin teaching your children about African American History; a history that goes a ways back but is also in the making. Reading to your kids is a great way to help them love literacy. Here are 6 other ways to ensure your kids will love literacy. Henry’s Freedom Box is a remarkable tale of a man named Henry “Box” Brown. Henry grows up as the son of a slave with a good master that treated him well but when his master passed away he was sold to a new man who was mean and made him work in a tobacco factory. He and a couple friends hatch a brilliant but risky plan to send him to freedom. This is a one of the best Black History Month children’s books! Tar Beach is a beautifully illustrated tale about an African American family that lives near the George Washington Bridge. Cassie and her brother lay each night on the roof of their apartment as they pretend to own the bridge. Cassie tells of her family’s hardships and dreams that her family would own whatever she “flew” over. It’s a tale of belief in the impossible being possible for all types of people. Martin’s Big Words: the Life of Dr. Martin Luther King Jr.
Martin’s Big Words is a book about MLK, the way he was raised and the impact he made on the world. The book tells of the influence that his parents, the Bible and Ghandi had on his “big words”. The text traces the stories of Rosa Parks, equal rights protests, and and the many marches for equality. This children’s book is a real but age appropriate way to introduce your child to the powerful words of MLK, the world in which he lived and the world that he dreamed of. This book is about a little African American girl who loves music and sees the power of music all around her. She explores and shares all of the ways that we can experience music. These colorful illustrations reveal the exciting musical culture that surrounds her. Schomburg is about a young boy who is taught in school that African Americans contributed nothing significant to society but that did not leave him distraught. Instead, he began a quest. He became a “miniature historian”. He was determined to share the truth about his people and their contributions. If he didn’t do it, who else would?! Read this book to see what Schomburg learns about his people and how he changes the world around him with his new information! Grace is a young girl who loves stories, especially adventure and fairytales. When it comes time for her class to put on a school play Grace decides that she wants to be Peter Pan. Her classmates tell her she can’t because she is a girl and because she is black. Watch as this young girl works past this adversity with the help of her family and overcomes. Freedom Summer is a sweet tale of two friends, one white and another black. These young boys see no color in one another, just a dear friend. What valuable lessons we can learn from the friendship that sees past the surface! Show way is a phenomenal book about show way quilts: quilts that were made as guides for the slaves traveling along the Underground Railroad and later used to preserve a deep, rich history of African American families across generations. John Henry is a strong African American man who helps to build the first railroads. He helps his fellow workers overcome obstacles along the way and his courage is contagious. What an inspiration to boys and girls alike. Salt in His Shoes is a fun tale about Michael Jordan and his dream to be a famous basketball player. His journey was not always easy but early on his mama comes up with a trick to help him out. “Salt in your shoes”, she said. “We will put salt in your shoes and say a prayer every night and you’ll get taller.” Read this inspirational tale to see if his mama’s “trick” really worked!